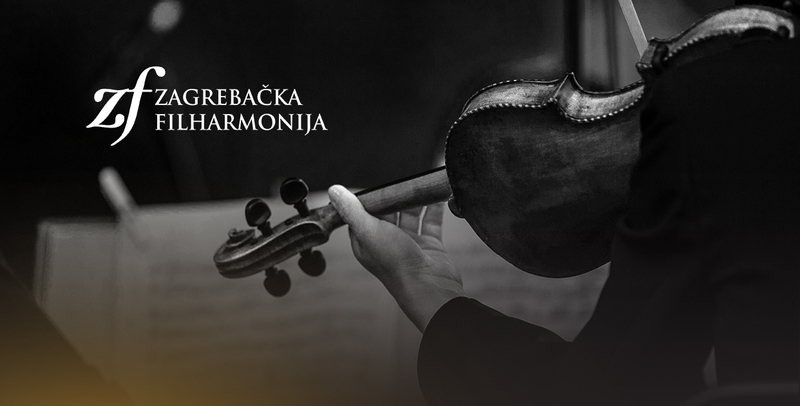 The Zagreb Philharmonic Orchestra has continued to shine as a leading cultural landmark in Croatia for nearly 150 years, both to promote classical music within Croatia and as a cultural ambassador to the world, embodying the image of Zagreb as a Central European center of music, art and culture. On the first night, the Orchestra will perform three full musical pieces by Tchaikovsky, Grieg, and Korsakov. On the second and third nights, the audience will enjoy a selection of classical excerpts, musical pieces from «Game of Thrones», «Harry Potter», «The Lord of the Rings», «The Godfather» and «Star Wars», along with a number of outstanding pieces by Kuwaiti composers.